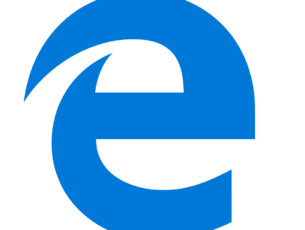 Windows 10 is a free Windows update from Microsoft to users who already have a PC running genuine version of Windows 7, Windows 8 and even Windows 8.1. 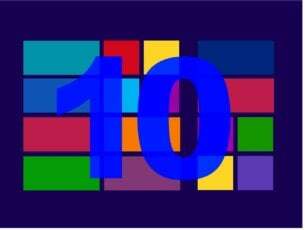 Most of the people running older versions of Windows have already upgraded to Windows 10 but for some people who are still concerned with privacy issues on Windows 10, it is a tough decision to make. Windows 10 transformation pack is developed and designed in a way that the users can get a taste of the new windows before the actual release of the Windows 10. This objective has been achieved by applying a selection of different tools, patched files and many more modifications to provide as close to the actual experience as possible. But Windows 10 comes with new features and a totally new look. It is so hard to ignore the work that Microsoft has done to make Windows 10 look beautiful. If you are on an older version of Windows and want to make your version of Windows look like Windows 10, then you can install a Windows 10 transformation pack. This pack is developed and designed in such a way that the users can get a taste of the new Windows 10 look without actually installing Windows 10. This pack has been created by putting together a bunch of different tools, patched files and many more modifications to provide as close to the actual experience as possible. Windows 10 transformation pack comes with a totally new login screen, different themes, many wallpapers, new cursors, improved icons, fonts and sounds. You also get extra functionality such as virtual desktops and all new Windows 10 start menu. All of this combined gives your version of Windows a whole new classy Windows 10 look. Windows 10 transformation pack is developed to be used on all versions of Windows, starting from Windows XP to Windows 8.1. To install the Windows 10 Transformation pack, you need to follow the following steps and make sure you do not skip anything in order to have a perfect installation. Head over to the hyperlinked page and download the Windows 10 Transformation Pack. After the pack has been downloaded, extract the ZIP file and file the setup for the pack in EXE format. Double click the EXE file and the setup will start. Now carefully go through the setup and choose the appropriate options in order to make sure you get all the things. You can even choose not to install the things you do not want which is good. Let the installation complete and you will notice that after a full restart, your PC will start looking similar to Windows 10. This pack does not provide the full experience but it allows the user to get familiar with new Windows 10 OS. The transformation pack has many versions which started from 1.0 and now the latest version 6.0 has been released which shows that the developers of this pack are quite active when it comes to updating this pack. Windows 10 transformation pack offers a wide variety of features for its users. 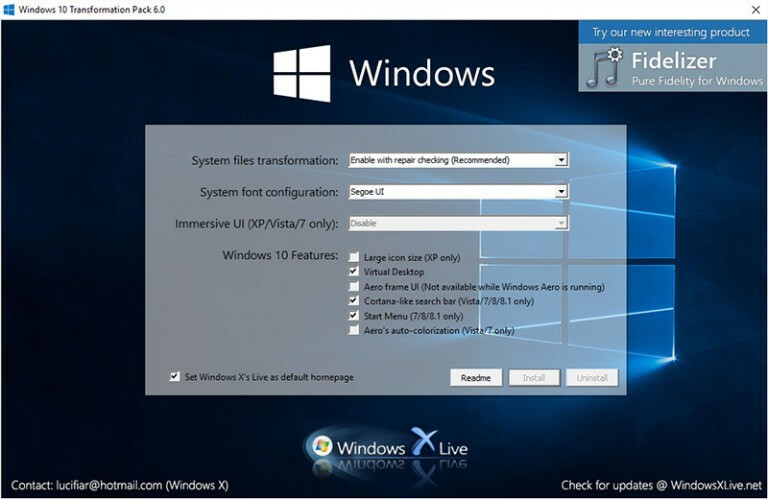 These features include the smooth installing and uninstalling of the software pack making it easy and safe for the users to transform their older version of Windows to look like Windows 10. 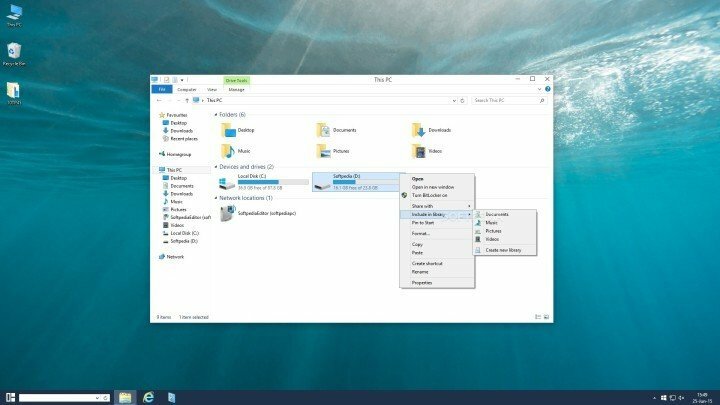 If you can’t find a reason to update your PC to Windows 10, or your PC hardware limits you from doing so, now it doesn’t matter as you can get the Windows 10 looks and a few features with this transformation pack.